LisaTeachR's Classroom: 2+1 TPT Cybersale!! Linking with Ideas by Jivey! Thanks for hosting! What's most wish listed from my TPT store? Well, my close reading guides see the most action. So it's my close reading guide for Wonder by R.J.Palacio. 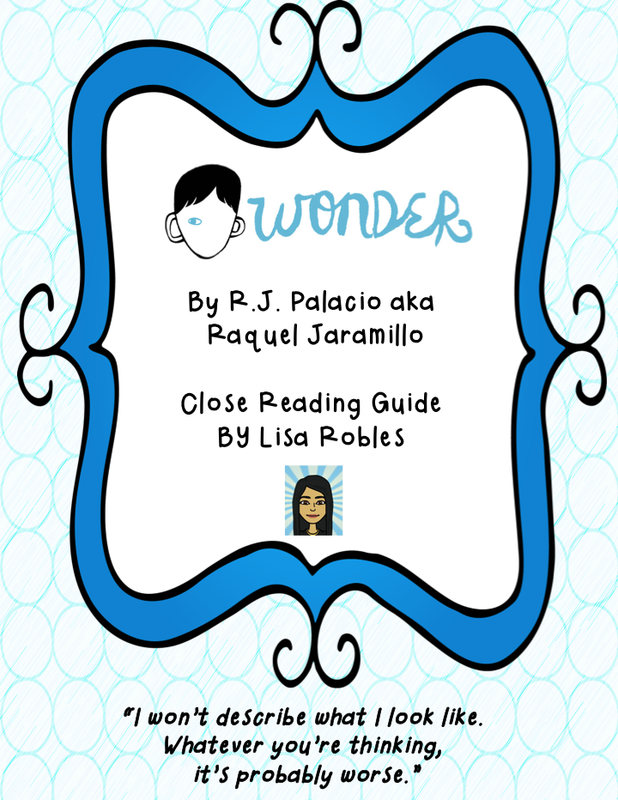 This is a guide to a close reading of Wonder by RJ Palacio. It's a wonderful book chronicling Auggie's, a young boy born with a facial deformity, journey through school and the adjustments he, his family and his classmates have to make. Close reading will be an integral part of teaching with the Common Core. 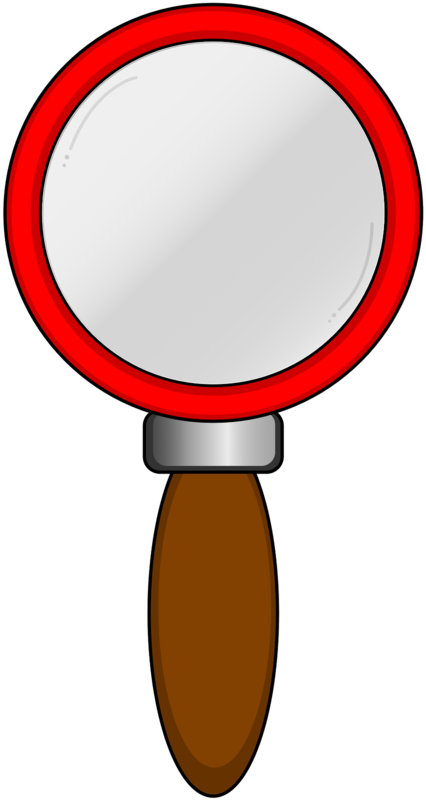 Students need to know how to be analytic when reading texts and poems. I have outlined the components of authentic literacy and what it looks like in the classroom. I formatted the unit as follows. It begins with an explanation of close reading and how to format a lesson. Then, there is a story summary, themes listed and character descriptions. After that, I created focus questions for each chapter. There are explicit gradual release formatted lessons sprinkled throughout. I included a close reading sheet for each of the explicit lessons. You could use the focus questions to create more close reading lessons using the blank templates or for class discussions. At the end, there is a blank sheet for planning and to use with close reading of different chapters. I hope your students enjoy it as much as my students did. This isn't a bunch of worksheets as I don't teach that way. This is for going deep with the literature! 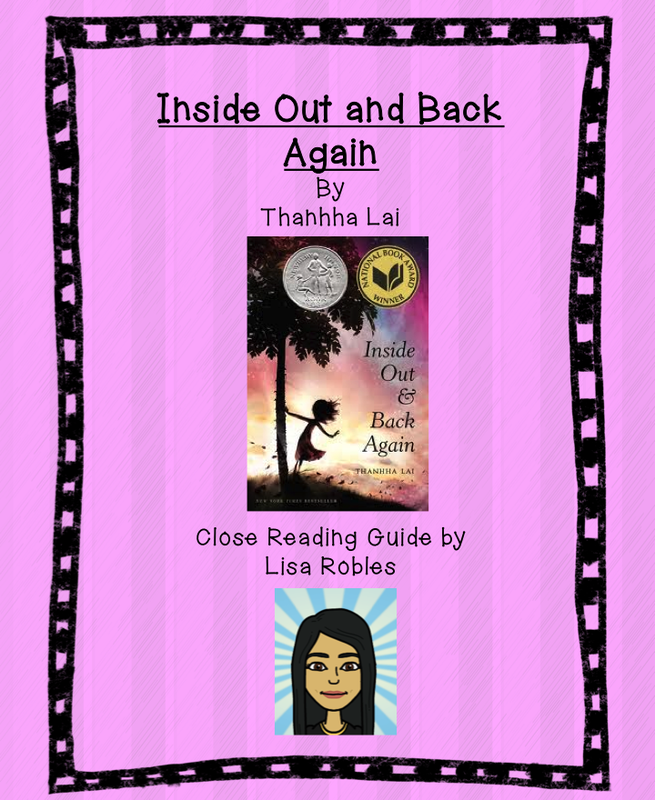 My second most wish listed item is my close reading guide for Inside Out and Back Again by Thanhha Lai. It's a wonderful book written in free verse chronicling Ha's, a ten year old girl, journey from war-torn Vietnam to Alabama and her problems as a second language learner and with bullying. The format for my Inside Out and Back Again close reading guide is similar to the format for my Wonder close reading guide. I hope your students enjoy it as much as my students did. Of course, my guides are common core aligned!! What am I buying tomorrow? I love the work of I'm Loving Lit. I want her Interactive Writing Notebook! That's the first thing I'm getting! Happy shopping. The cybersale is only two days so get your shopping in!